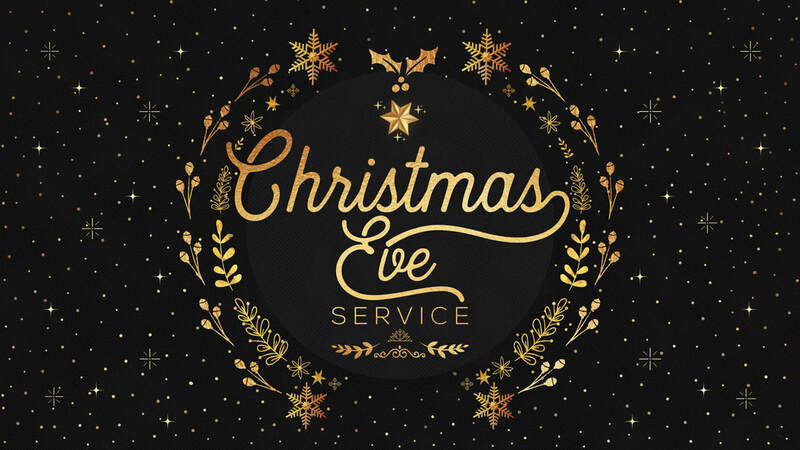 We hope you'll join us for our Christmas Eve services this year on Monday, December 24th. Bring the whole family for a family friendly service. There will be music, a short message and plenty of hot chocolate and coffee.